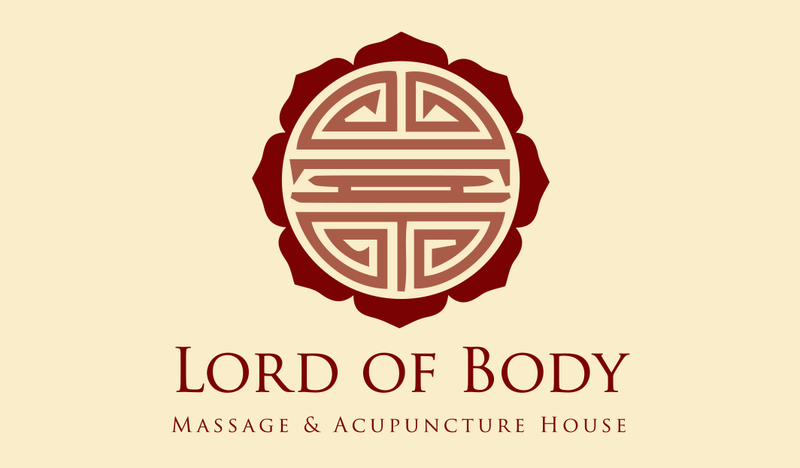 “I have always been a big fan of massage therapy and what it can do to facilitate healing and relieve discomfort. I have been blessed to be able to make massage a part of my health regime for over 10 years and I am very particular about who I work with. Since my first treatment I have been thoroughly impressed with Annie’s genuinely caring demeanour and attention to what my body was expressing through my muscular system. I am always impressed with how quickly and accurately she can reveal the root cause of my suffering!